The history making performance by the one and only Beyonce at Coachella this past weekend is still the main topic of conversation on the internet. Thanks to YouTube, Beyonce's performance streamed live to the masses. East coasters were jamming into the wee hours of the morning. Over 458,000 people viewed the live stream, making it the number one most streamed single Coachella concert on YouTube's Coachella live streams. Beyonce also became the first black woman to headline Coachella. Beyonce was not playing with folks. She showed up with a full marching band, a multitude of dancers and put on a freaking EXPERIENCE! Beyonce's epic HBCU culture themed show was filled with history, a Destiny's Child reunion, an appearance by Jay Z and her sister Solange. Beyonce will be performing during the second week of Coachella as well. However, it will not be live streamed. 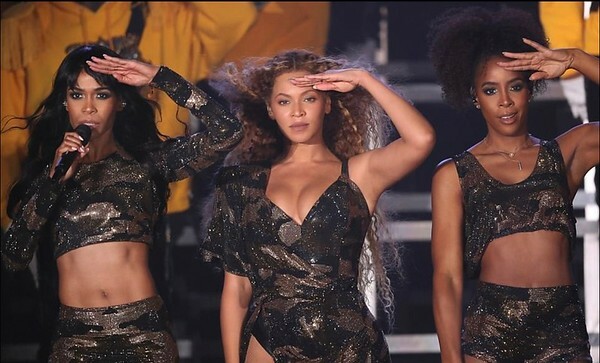 In addition, last Saturday's Beychella concert isn't available to view again. Video uploaded by YouTuber. This is their content. 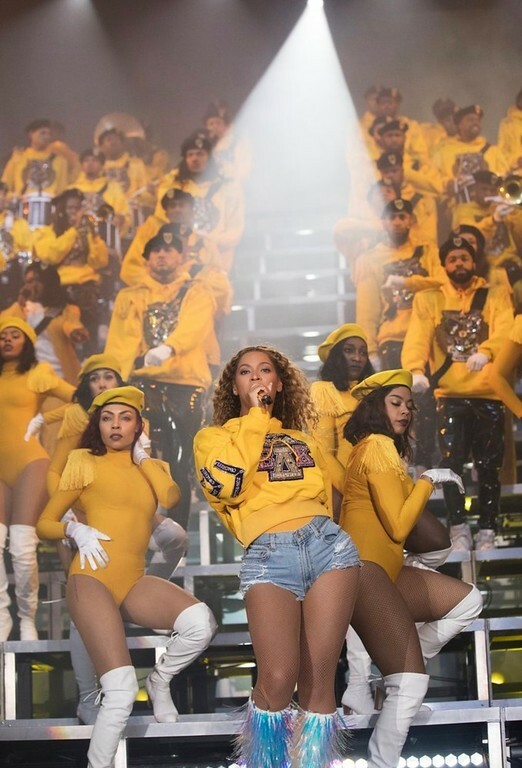 One thing is clear...Coachella will never be the same...Beychella tore it up!